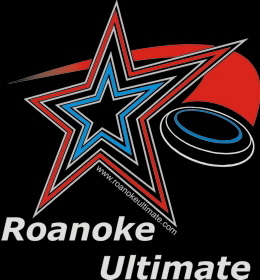 Use this form to subscribe to, or unsubscribe from, the Roanoke Ultimate Pick Up email list pickup@roanokeultimate.com. Yes, I want to become a member of the mailing list pickup@roanokeultimate.com. Please remove me from mailing list pickup@roanokeultimate.com.